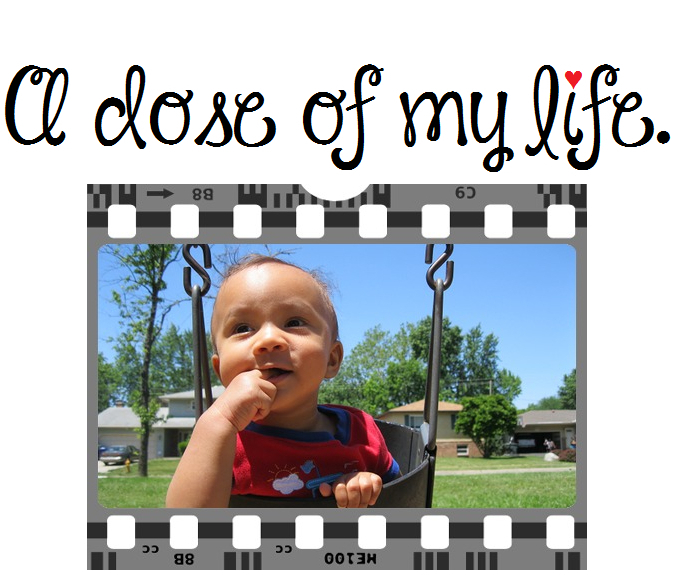 Good Morning Beloved #217 | A dose of my life. Time heals almost everything just give it time. Today’s Affirmation: I believe that everything comes in the perfect way and at the perfect time. This entry was posted in Good Morning Beloved and tagged affirmation, almost, believe, beloved, good, heal, morning, perfect, time, today, way. Bookmark the permalink.